Shop at Amazon and give to our Nursery School! New students welcome • Open to children ages 2-5 • Each week we will explore something new and exciting - Carnival/Circus Week, Beach, Camping, Space, Animal Planet / Zoo, Water Water Everywhere!! We hope you will join us! Contact us now at admissions@norwoodparkpreschool.org or click here for application form. $280 per week, 20% sibling discount. Please login to view the Parents' Area. Thanks. We are a Parent Cooperative (Co-op) and parent participation is the cornerstone of our school. 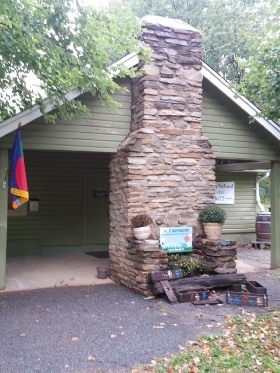 This structure promotes a community atmosphere while keeping tuition costs down. Parents have the opportunity to contribute time in the classroom on a regular schedule as well as provide support to facilitate the day-to-day management of the school. 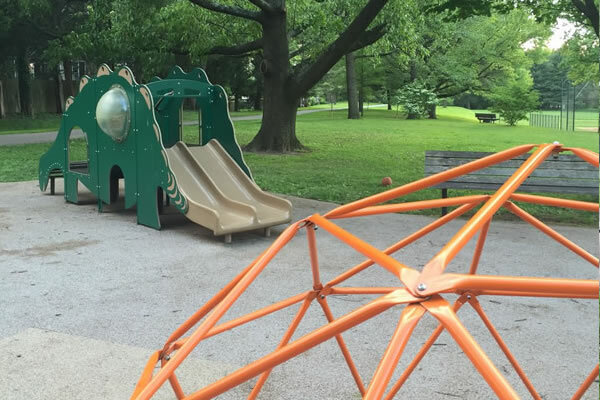 As a Cooperative Preschool, Norwood Park Preschool offers both parents and children the opportunity to interact with diverse personalities and the many gifts each individual has to offer. Every enrolled family has a supportive role in managing the school from maintaining our library, ordering supplies for lessons, contributing to the newsletter, fundraising opportunities, to spending time in the classroom to support students and teachers. Norwood Park Preschool (brochure) was founded in 1939 as a non-profit, cooperative preschool by neighborhood parents who were inspired to create an environment where children can nurture and learn through community experience and support. 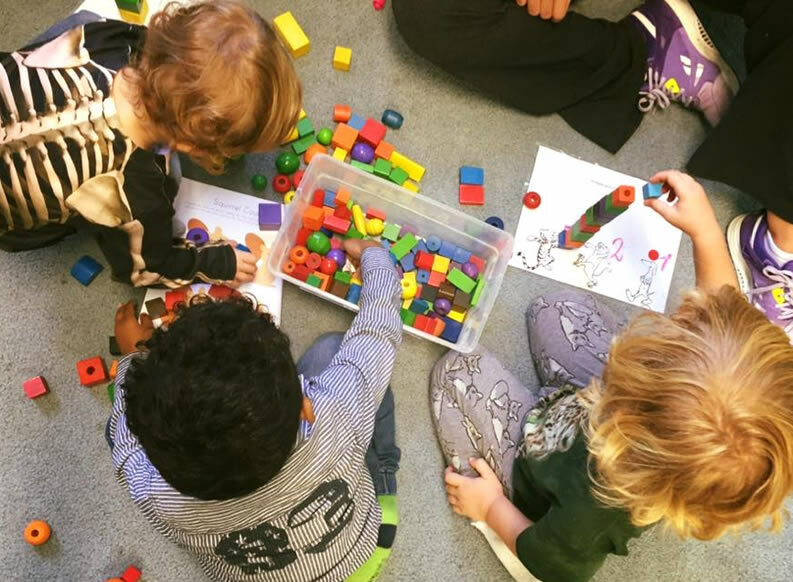 Today, Norwood Park Preschool continues to provide preschool education through community support with small class sizes, low child to adult ratios, as well as learning opportunities guided by teachers and family experience. 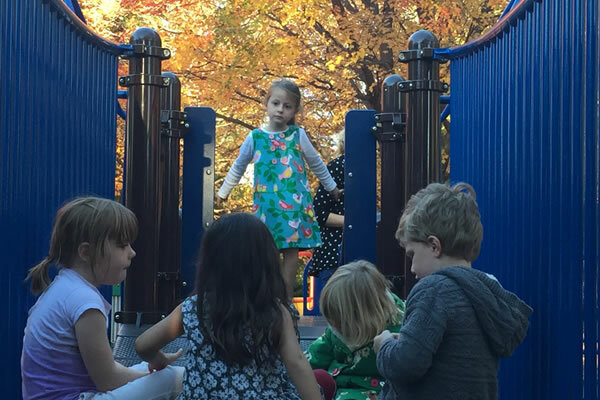 Located within Norwood Park in Chevy Chase, Maryland, the preschool is nestled within a picturesque open green space.The teachers fully access the natural space of the park and play venues, extending the outdoors to our classrooms. The mission at Norwood Park Preschool is to instill curiosity, love of learning, creativity and the necessary problem-solving skills needed for our student's foundation of personal and academic growth. Welcome to Norwood Park Preschool Thank you for considering Norwood Park Preschool as your child's first learning experience. Our main focus is to prepare your child for the early process of learning, both socially and academically, and to set a foundation for the value of education. We are grateful you are exploring our preschool to approach this wonderful journey for your child and your family. At Norwood Park Preschool, we strive to offer a quality, nurturing, and a productive learning environment for your preschooler. Your child will have the opportunity to learn and play with his/her peers in a variety of different ways. Various activities, both teacher led and student initiated, will allow for your child to grow into an independent preschooler. Our curriculum is based on different themes. We will spend a week (or more) on a particular topic. Some topics covered throughout the school year include water, seasons, holidays, shapes, and many more! This approach will allow us to spend a great deal of time on different projects, reading, and play related to each topic. When appropriate, special activities will be incorporated into our day (special snacks, visitors, field trips, activities, and more). And of course, spending lots of time exploring the outdoors within our own backyard of Norwood Park. We are looking forward to partnering with your family and your child during the upcoming school year! There are many opportunities for us to learn from our diverse community of families. We encourage you to be a part of our lesson plans. Please share your ideas, every child will benefit from exploring a new way of seeing the world. We know that choosing a preschool for your child is a very important decision for the entire family. 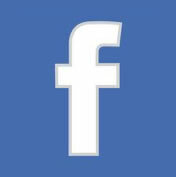 We have additional information available at our website, www.bbcnurseryschool.org to further assist you in your decision. Please feel free to call us or schedule a tour. We also have many alumni families willing to speak with you of their experience and can connect you to a family to interview. Or come play with us during recess at the park! We look forward to seeing you at Norwood Park Preschool this school year! To apply to Norwood Park Preschool, please send us a brief email to admissions@norwoodparkpreschool.org, making sure to include your name, best email, phone number and any questions or comments you may have. Students must be two by September 1 to enroll in the Caterpillar class. To enroll in the Butterflies class, students must be four by September 1. 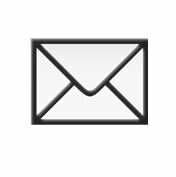 Once we receive your email, our Admissions team will be in touch regarding availability. Typically, you will receive an email informing Acceptance of Place within 3 days. A deposit fee is required to hold your child's enrollment. This deposit fee will be applied to the tuition. Please see the Tuition PDF for full details. 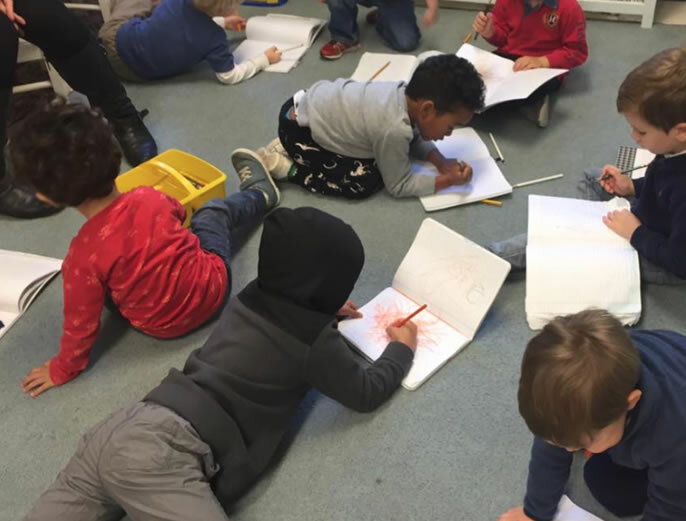 NONCOOP/ Installment Option - Norwood Park Preschool offers a non—Cooperative tuition rate for families that cannot contribute to regular in-classroom participation based on the number of enrolled program days for your child. Prices are show in yearly, quarterly, and monthly options. Monthly installments include a $10 surcharge per invoice. The Cooperative tuition option is for families that are available to contribute to regular in-classroom participation based on the number of enrolled program days for your child. Prices are show in yearly, quarterly, and monthly options. Monthly installments include a $10 surcharge per invoice. Students are able to be dropped off at 8:30 A.M.. For drop in, teachers must be notified at least 24 hours in advance. There is also an activities fee of $300 to supplement year-round activities provided such as field trips, the arts, and science programs. The focus of this class is to provide numerous opportunities for students to explore their natural environment with all their senses and become in-tuned with their best learning style: visual, verbal, auditory (auditory-musical), and kinesthetic. Transition times will shorten as students become acquainted with schedule. 9:00 – 9:30am - Arrivals. Outside PlayTime (drop-off inside gated area). Parents sign-in. 9:30- 9:45am - Clean up and Transition into Circle Time. "Clean-up Song." 10:15- 10:30am - Clean-up and Transition into Potty Party; Diaper checks/ Potty breaks; "Hand- washing Song"
11:30- 11:50am - Teacher- Guided activities in Math, Science, Manipulative Center. 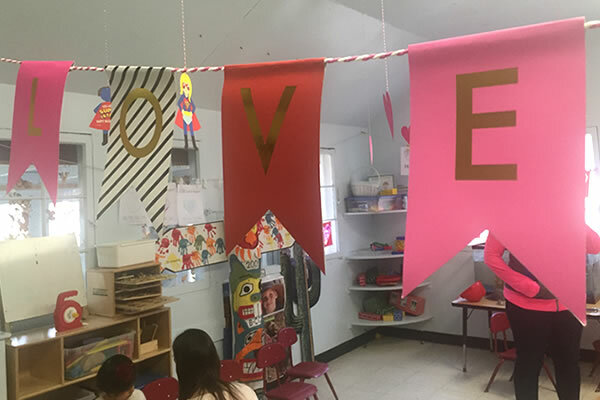 This class embraces an Emergent Curriculum, play- based program that also uses developmentally appropriate practices to instill cultural appreciation and respect in our students. • Students may bring a yoga/sleeping mat to rest on. • Attendance is available on a Monthly or a Drop-In basis ($45.00/ day). Parents should notify Gloria and Naomi ahead of time. • There will not be Afternoon Care the days prior to holidays, or snow days. Our school is partnering with Imagination Stage. Once a month IS will be coming to our school to collaborate with our students. The Early Childhood curriculum at Imagination Stage employs a holistic approach in order to nurture the whole child through the arts. In this creative drama workshop series, our Teaching Artist will use stories, songs, movement, and visual arts to engage children in multi-sensory play and to provide an arts based approach to the classroom theme of the month. The curriculum developed for this workshop series will support student's emerging sense of independence and will encourage a greater capacity for dramatic play and storytelling. From Toddlers to Grandparents, music is a common experience that connects all of us! Music is known to be especially valuable as babies and toddlers learn language, rhythm, patterns, steady beat, musical form, and positive social interaction. While we can see that in our own life experiences, research has supported this view time and again. 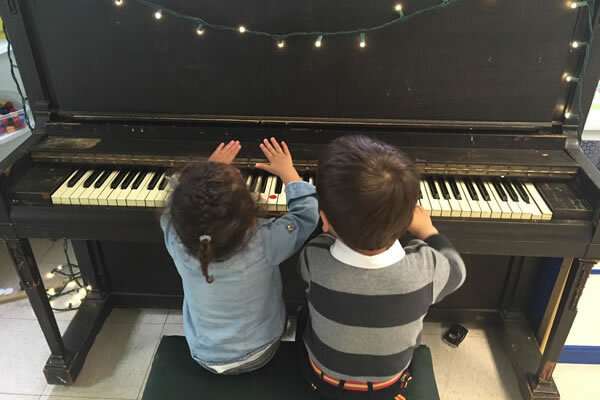 Meadowlark music classes incorporate a mix of classic favorites and original baby-tested ideas from my own musical baby and toddler, using sound pedagogical approaches as well as fun-loving creativity! We will enjoy instruments, singing, parachute games, sign language, dancing and movement, puppets, and creative props. Our students learn through an Emergent Curriculum, which builds on students' daily interests, inquiries, as well as family and community values to motivate the love of learning. In exploring topics of relevance to them, our students are excited to participate as authors, engineers, illustrators, dancers, scientists— their imaginations guides who or what they want to learn about, become, question, and explore. The emergent curriculum we follow is different from a preplanned, "canned" thematic model, in that our student's interests become the main focus as well as motivation for learning. In addition, our teachers possess knowledge of Maryland's standards as well as content goals to ensure Kindergarten readiness. If that weren't enough, adding to our unique approach to learning is the fact that our teachers promote cultural tolerance and awareness through the use of developmentally appropriate practices. At Norwood Park Preschool we understand that our students and families come from different walks of life, and that not everyone learns alike. 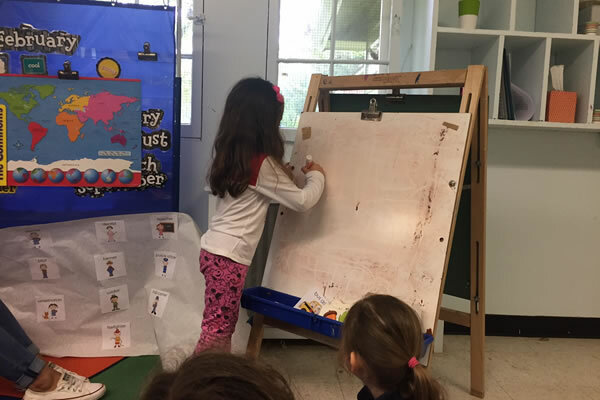 Therefore our teachers are professionally trained to incorporate in the classroom different Early Childhood Education styles- particularly Reggio Emilia and Montessori- depending on our student's individualistic needs. 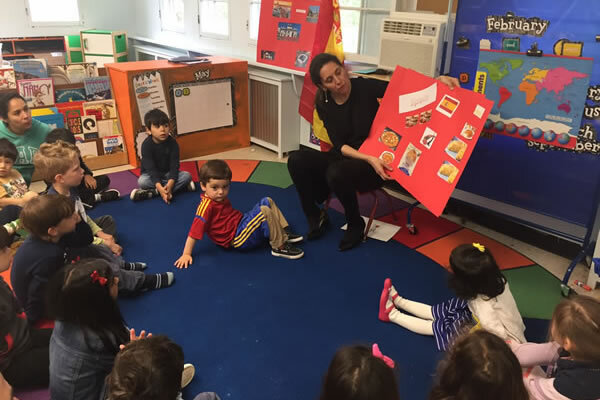 Norwood Park Preschool teachers deviate from "time outs" and instead practice teachable moments, positive reinforcement as well as model the correct expected behavior. Additionally, teachers work closely with families to ensure consistency from school to home and vice versa. Copyright 2019 - Norwood Park Preschool, Inc. All Rights Reserved.